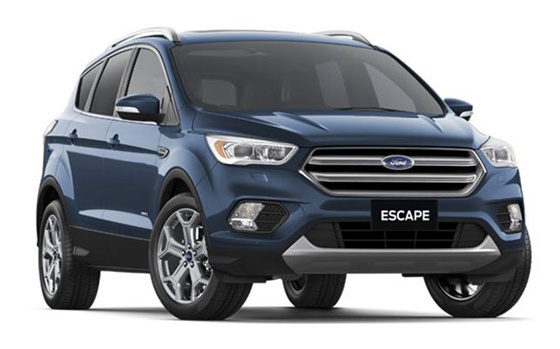 Available in all shapes and sizes, with a range of advanced features, the Ford passenger car range includes small, medium and family sized vehicles. 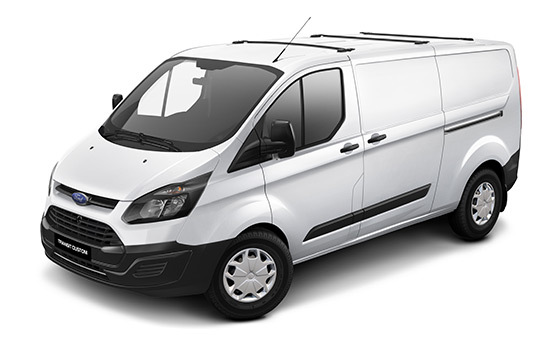 The commercial vehicles range combines the comfort and technology found in Ford's passenger cars, with all the power and durability you need from a commercial vehicle. Ford's SUV range has been designed for comfort and convenience, with a strong focus on fuel economy, style, safety and performance. 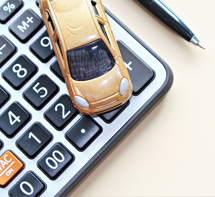 ~ myFord Roadside Assistance is valid for 12 months from the vehicle’s first registration. ^ Valid for eligible Ford vehicles from participating Authorised Ford Dealers. 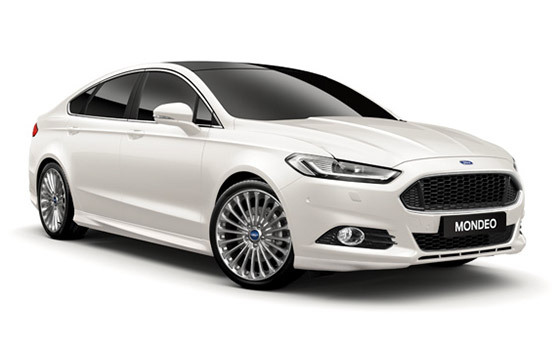 Subject to myFord Capped Price Servicing terms and conditions available here.